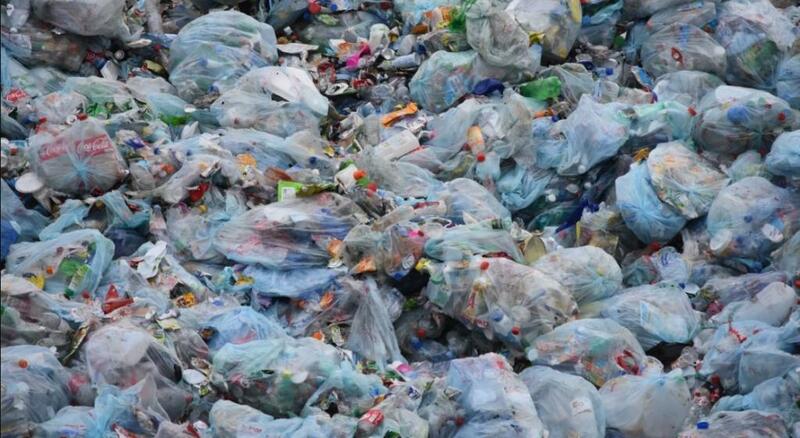 Recycling is the only option to handle plastic waste at present.Now Indian scientists have found a new use for plastic waste - for decontamination of water. Dr. Premanjali Rai and Dr. Kunwar P. Singh from Environmental Chemistry Division, CSIR - Indian Institute of Toxicology Research, Lucknow have used plastic waste to develop a low-cost magnetically responsive adsorbent material which can be used to remove an antibiotic cephalexin from water. The indiscriminate burning of plastic results in emission of deadly gases and carcinogens into the environment. Dumping them in landfills results in leaching of toxins into ground and surface water resources. Now scientists have formulated an effective strategy of upcycling polyethylene terephthalate (PET) waste into a functional material to mitigate another critical environmental problem - the emerging levels of antibiotics in water. Extensive use and disposal of pharmaceuticals in the environment is leading to its contamination and increasing antibiotic resistance. Widely used antibiotic, Cephalexin, is detected as micropollutant in the environment. " This newly developed low-cost magnetic nanomaterial has the adsorptive potential for cephalexin from the water. The minimal adsorbent dose of 0.4 gram per liter could remove greater than half of the initial cephalexin concentration under laboratory conditions. This technique of magnetic separation for spent adsorbent decreases the secondary pollution problems associated with the non-magneto active adsorbents," said Dr Rai.